We’ve had an exciting start to 2019. In addition to our Round A funding, Medigate has recently been named a “Hot Startup to Watch” in Startup50’s Big50 2018-19 Startup Report. The Big50 2018-19 Startup Report spotlights 50 high-upside startups that have gained a foothold in fast-growth tech sectors and we are excited to announce that Medigate is included on this year’s list. 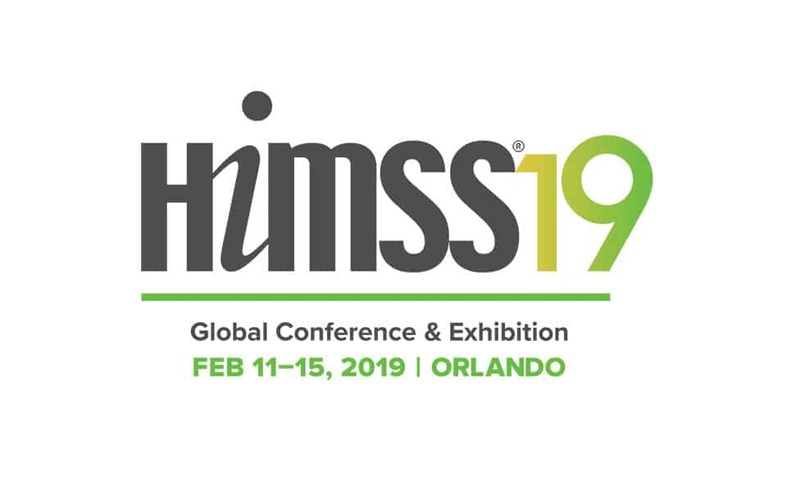 Next week more than 45,000 professionals will meet in Orlando, Florida at the annual HIMSS Global Conference and Exhibition. This will be Medigate’s second year attending and our first exhibiting in two locations – in the Innovation Live Booth 9000-18 and with our partner, Palo Alto Networks, in booth 400-08 in the Cybersecurity Command Center. Our team will be discussing and demonstrating Medigate’s mission to protect every clinical network from cyberattacks on connected medical devices by fusing together the understanding of medical workflows, protocols and device identities with expertise in cybersecurity. In addition to our booths, we have two theater speaking sessions where we will share the stage with Palo Alto Networks and a joint customer. The discussions will showcase how Medigate’s clinical context and deep visibility of medical devices integrates with Palo Alto Network’s leading network policy and traffic enforcement to deliver a “Never Trust. Always Verify.” solution that keeps networks and patients safer. We will be hosting a happy hour on Tuesday and Wednesday evenings. Swing by one of our booths and we’ll give you your invitation. We also have some cool giveaways if you watch a demo. We are excited to be at HIMSS this year and we are looking forward to meeting you. Be sure to stop by.